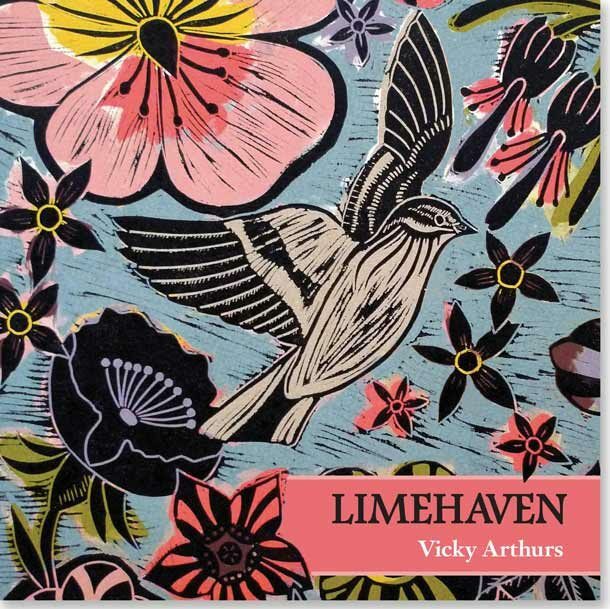 I’m thrilled to announce the worldwide release of the new audiobook edition of Limehaven, published by Cedarbird. Recorded by audio engineer and musician Sean Taylor, the audiobook includes the full collection of poems — plus one more! A second print edition of the book, with updated design, has been published to coincide with its release. Both audiobook and paperback editions are now on sale worldwide. Limehaven is a joyful celebration of the special bond between grandparents and children. So it’s fitting that the book is out in time for National Grandparents’ Day in the UK, which this year coincides with the UN’s International Day of Older Persons on Sunday 1st October. You can listen to — and buy — the new audiobook here: vickyarthurs.bandcamp.com. Nine months in the making, the project has been a labour of love. I started recording the poems in Sean’s Northumberland studio on snowy days in January. By Easter, the editing was almost complete and I began discussing the book design with David Whitfield, Creative Director at Infinite Design. Thanks are due to both Sean and David for their talent, professionalism, generosity and hard work. I’m also grateful to illustrator Kate Heiss and photographer Donna-Lisa Healy for allowing me to use their wonderful images.